A Service of Remembrance was held at St Pauls Church, Bedford on Sunday 18th November 2018 that paid tribute to all persons killed on the roads of Bedfordshire, Cambridgeshire and Hertfordshire. 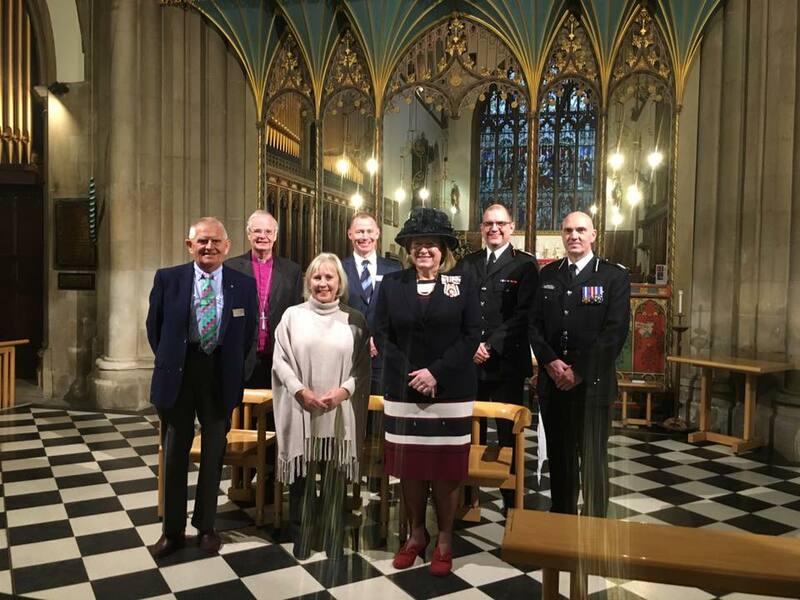 The Service was held by the Road Victims Trust, a local charity that provides free emotional and practical support to all persons affected by a road death.This years’ Service was attended by the HM Lord Lieutenant of Bedfordshire, Helen Nellis, the Emergency Services, dignitaries from across the county, and numerous family members who had lost loved ones on the roads. ‹ The Huckle’s jump for Dad!